Mary Olk, Ph.D., has been an Executive and Leadership Coach for 20 years. 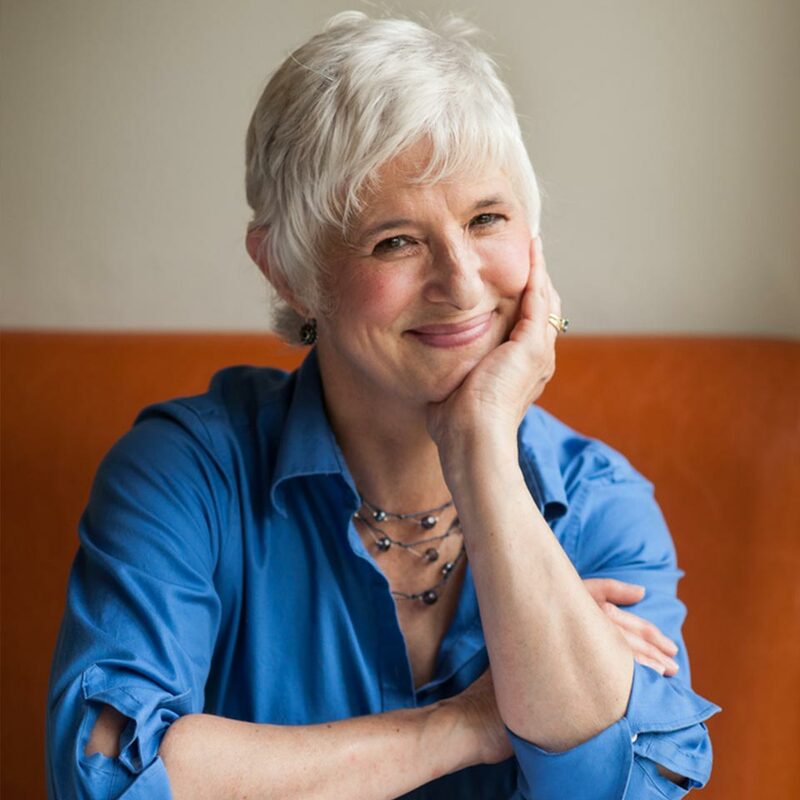 As an ICF credentialed coach, Mary works with clients from all walks of life and across the globe creating transformative change—at work, in relationships, and in life. One of her specialties is working with CHANGEMAKERS – high performing women and men in leadership positions who create a productive and supportive culture in the workplace. And even though she takes her work seriously, she has a knack for making the work of coaching inspiring and fun. Mary has a passion for teaching coaching skills in public and corporate settings and has been that for 20 years. She is a faculty member for the Coaches Training Institute (CTI), Performance Consultants International (PCI), and the University of St. Thomas Executive Coaching Certificate Program. For fun, Mary loves to do yoga, go for early morning walks and travel with her family. Last summer they created an epic road trip adventure visiting Chicago, Toronto, Niagara Falls, Boston, New York City and Hayward, WI! Mary lives in a suburb of Minneapolis, Minnesota with her husband, their three children and a Winn Dixie dog.